L’Internationale Online is a web platform where the museum confederation sets out lines of research as part of the programme entitled Our Many Europs. This digital platform contains essays on specific subjects written on commission, plus its own artistic and curatorial research, and projects and presentations related to the collections and archives of the various partner institutions. In addition, several lines of research are continued in greater depth under the following headings: Politics of Life and Death, Decolonising Practices, Real Democracy and Alter Institutionality. Under the heading Opinions, a group of bloggers carries on lively discussions on topical subjects. The aim of L’Internationale Online is to present digitally the various research topics to be found in the different activities of L’Internationale. It is a platform in which space is created to emphasise the importance of differences, and at the same time to concentrate on equal exchanges that are locally rooted yet have worldwide connections. The platform is based on The Uses of Art – The Legacy of 1848 and 1989 programme. The managing editor from 2014 to 2017 in the context of The Uses of Art was curator and critic Nataša Petrešin - Bachelez based in Paris. 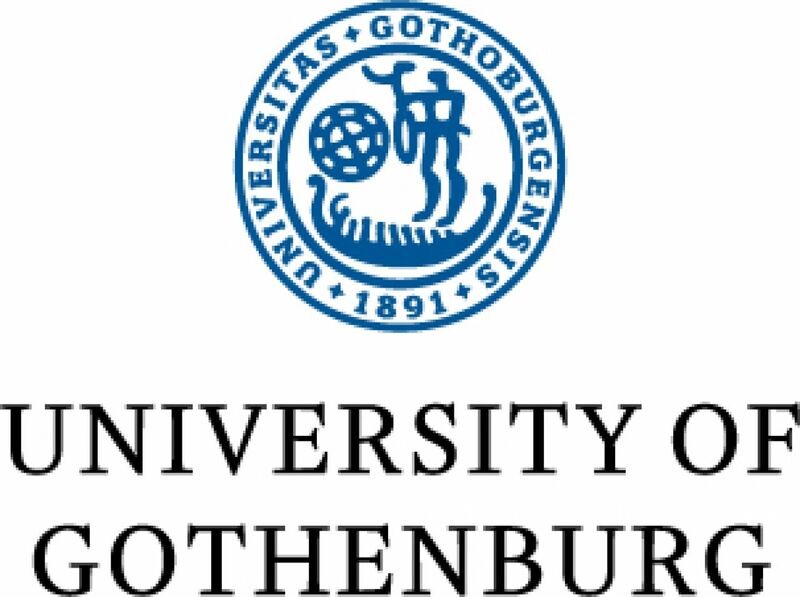 Coordinator of online platform Valand Academy, Göteborg University (VA, Göteborg, Sweden) appointed a new managing editor Corina Oprea for the period from 2019 to 2022. For more information click http://www.internationaleonline.org.